Join the fun with community events sponsored by Island Thrift. The Bids for Kids Dinner & Auction is the Boys and Girls Club’s largest fundraising event. Funds generated at this event directly benefit the youth of Oak Harbor. They have many donation and sponsorship opportunities available! Please e-mail Nikki at nbarone@bgcsc.org for more info. Time to rock out! Please join Island thrift grant recipient CADA for the Seattle Women’s Chorus “Legend’s of Rock” CADA Benefit Concert. All proceeds from the concert will directly support CADA. 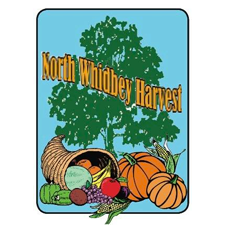 This event provides a delicious no-cost Thanksgiving dinner to our community. Can’t make it due to work, illness, or lack of transportation? They can bring a meal to you! Please call 360-240-1477 to request delivery, or to volunteer. This breakfast fundraiser supports the Oak Harbor Educational Foundation. Grants are issued directly to teachers to provide special hands-on learning opportunities for students. We invite you to support Whidbey Playhouse at their upcoming Gala Fundraiser auction, their primary fundraising event of the season. Enjoy an evening of entertainment and inspiration celebrating the amazing talent of our performers and the legacy provided by Whidbey Playhouse. Dinner, dessert, entertainment, auctions, and great company await you! This event supports United Way in its community impact work and it’s eight partner agencies. United Way funding is a predictable, steady stream of funding for our partner agencies for two years. 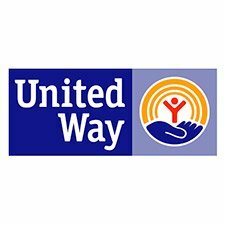 United Way funding can also be used for other grants that need an indication of community support. 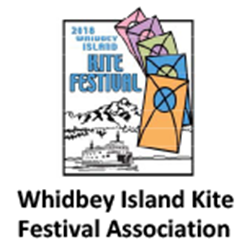 Set against the majestic backdrop of the Olympic Mountains and Puget Sound, the kite festival features impressive ground and air displays of color and imagination. Activities include kids’ kitemaking, beginning sportkite lessons, and sportkite demonstrations. 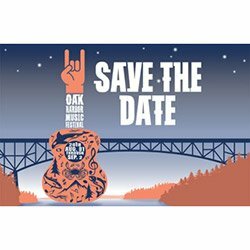 The Oak Harbor Music Festival will inspire you with the power of music! Two main stages feature 30 bands playing all types of musical genre. Wet your whistle at the beer garden, grab a bite at a food vendor or sidewalk cafe, and enjoy arts and crafts vendors as you stroll from one stage to the other. 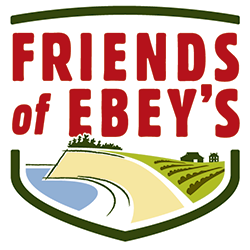 A free, family-friendly event celebrating the 40th anniversary of the Ebey’s Landing National Historic Reserve. Bring your blanket and picnic to enjoy a beautiful farm on the prairie. Program includes Brahms’ Symphony #2 and Mendelssohn’s Violin Concerto with former Seattle Symphony concertmaster, Maria Larionoff, as guest soloist. Join Washington State Parks and the Deception Pass Park Foundation as we celebrate the 3rd annual holiday fundraiser at Deception Pass State Park! Enjoy hot chocolate, eat delicious baked goods, see Park cabins lit up with lights, take pictures with Santa, and feel warmed by the fire. There will be crafts for the kids and more! Admission is $5 per car and then parking is FREE with a Discover Pass, or $10 for a day pass. 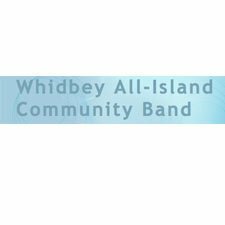 Join the Whidbey All-Island Community Band in Oak Harbor’s Windjammer Park for old and new favorites every Thursday night.